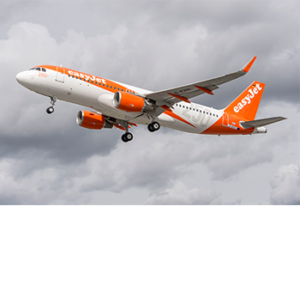 Worldwide Flight Services (WFS) has been awarded a five-year ground handling contract by easyJet for its operations at Edinburgh Airport. 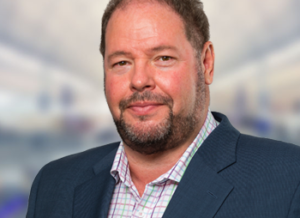 Commencing November 1, 2018, WFS will provide passenger and baggage handling services as well as ramp handling for…..
John Batten, EVP Cargo Europe Middle East, Africa & Asia (EMEAA) at WFS, is the latest industry executive to be invited by Air Cargo Week to share their views in…..
Jetex, a global leader in executive aviation, has signed a three-year contract with Worldwide Flight Services (WFS) to provide full handling services for private jets at Paris Orly Airport. 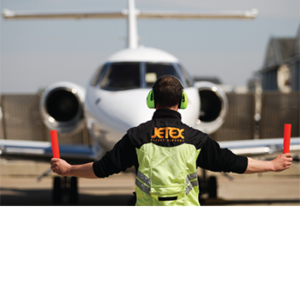 Jetex operates Fixed Base Operations (FBOs) and…..